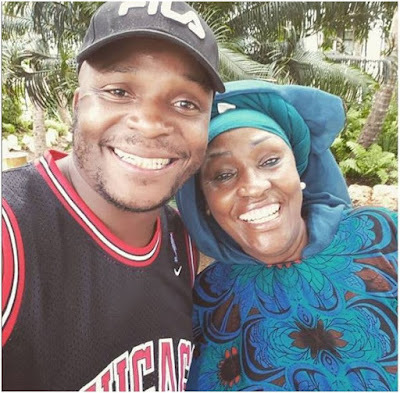 Home / Editor's Choice, Entertainment News, Featured Articles, Gossip and Drama, Media News / Meet Kiss 100 SHAFFIE WERU’s stylish mother, the woman got class (PHOTO). Meet Kiss 100 SHAFFIE WERU’s stylish mother, the woman got class (PHOTO). Monday, August 20, 2018 - Kiss 100 presenter, Shaffie Weru, has a very beautiful and stylish mother. Shaffie’s close friend and business partner, Jalang’o, shared a photo of the beautiful woman who brought the self-proclaimed bad boy of showbiz to this world.